Thank you all who served. David Patrick Epps my brother. He was with us until 1990. 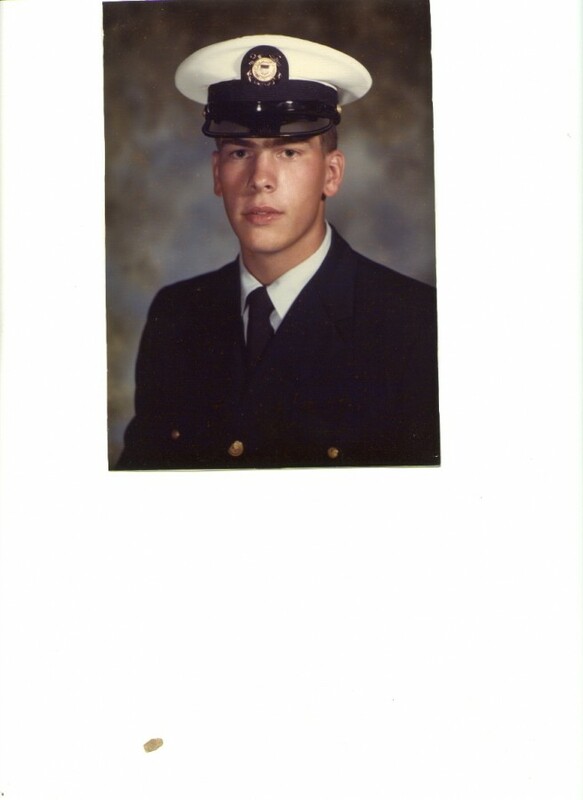 David was in the Coast Guard. 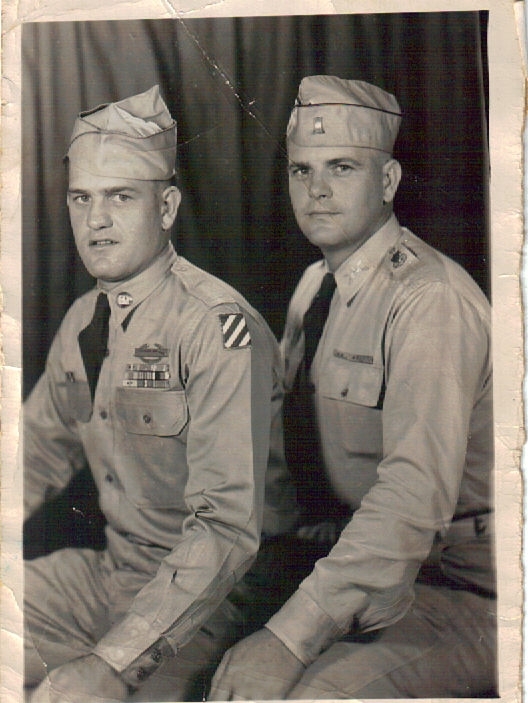 My father William Thomas Epps and Samuel Huey Epps. Served in the US Army. William died 1976 and Uncle Sammy died 1994. 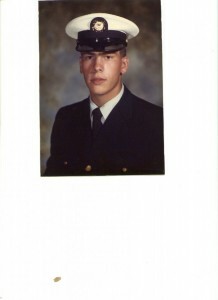 Gary’s father Jack Keith Wheeler served 20 years in the Navy and his brother Patrick Wheeler served in the US Marines. Jack died 2003 and Patrick died 1990 in an accident when his Harrier caught fire and he ejected and the parachute did not open. We miss all our military family members. Thank you for your service.